Capital Interiors UK is a well established furniture specialist with a devoted and highly qualified team of joiners, upholsterers and designers dedicated to providing customers with a comprehensive design, build and repair service for all your furniture requirements. Our in-depth knowledge of the trade is underpinned by our quality resources and equipment, allowing us the freedom to deliver the very best in bespoke craftsmanship for our customers. 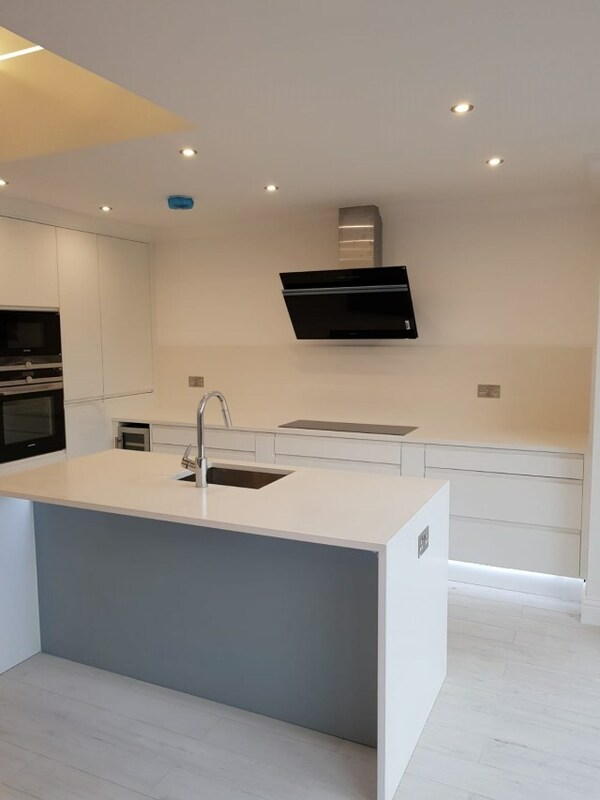 Based in London, it is imperative to us that the local area is offered only the best in contemporary and traditional furniture building and repairing services. 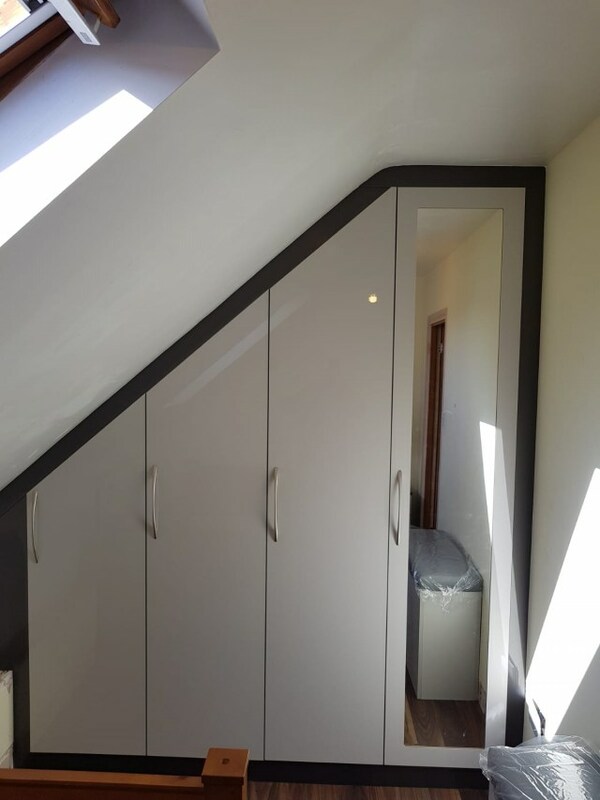 From bespoke fitted furniture, wardrobes and storage solutions, to vintage and antique furniture repairs and restorations, at Capital Interiors UK we pride ourselves on our ability to tackle any project, no matter how big or small the challenge. To find out more about our wide range of services, speak with a member of our friendly team today. 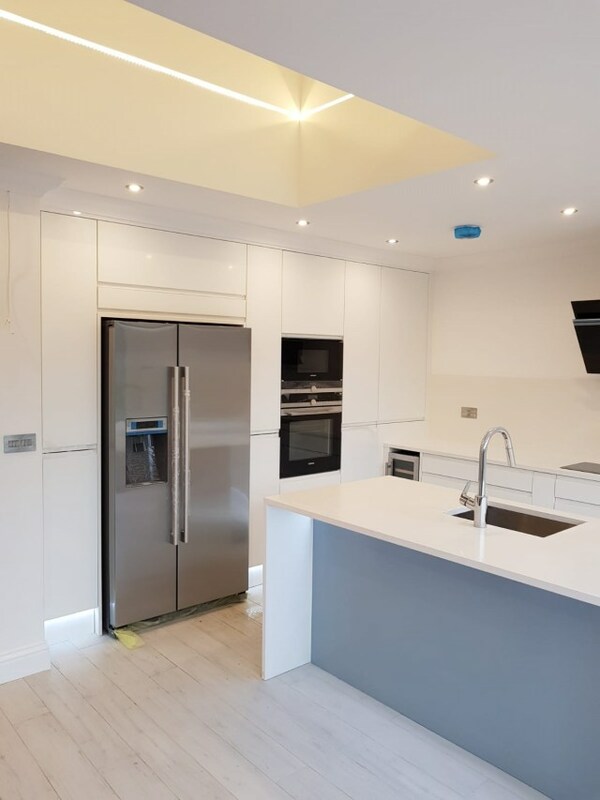 Since day one Capital Interiors UK have built a service around our customers' needs, providing high quality and professional work every time without fail.